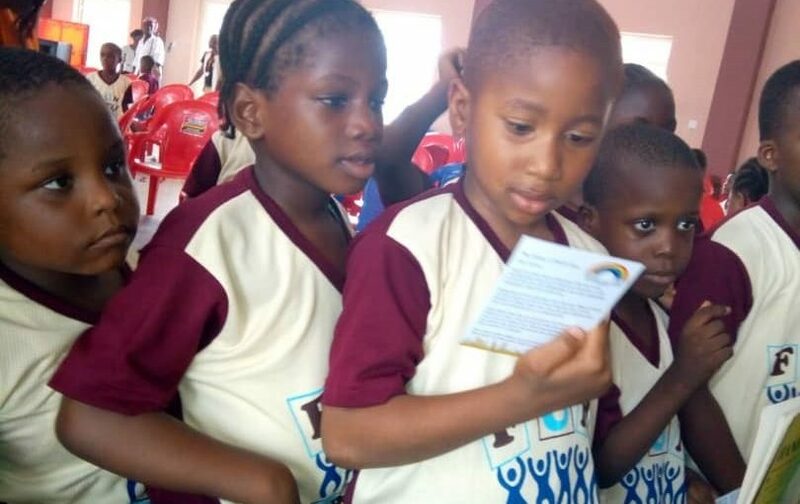 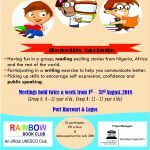 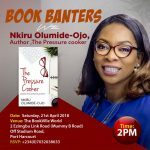 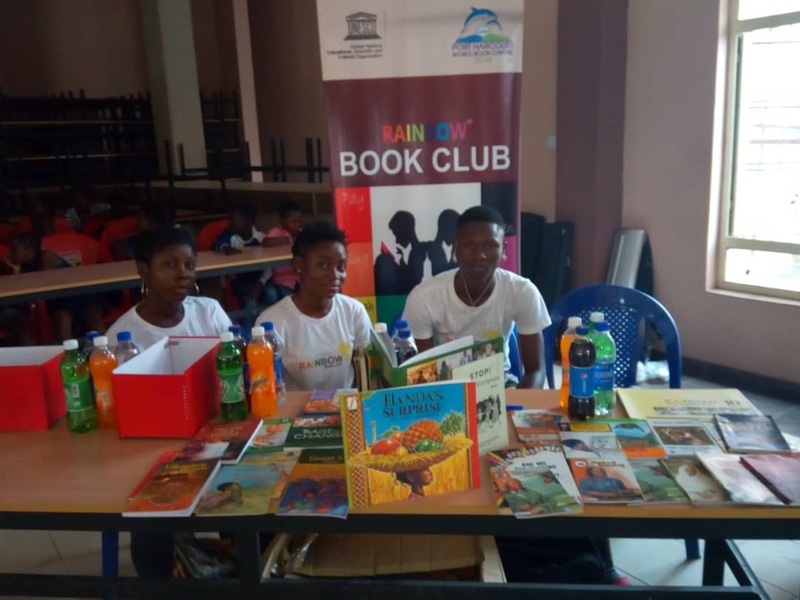 On the 22nd of May, the Rainbow Book Club was at Bishop Akinde Christian Center, Bariga for the second phase of the KIDFEST event. 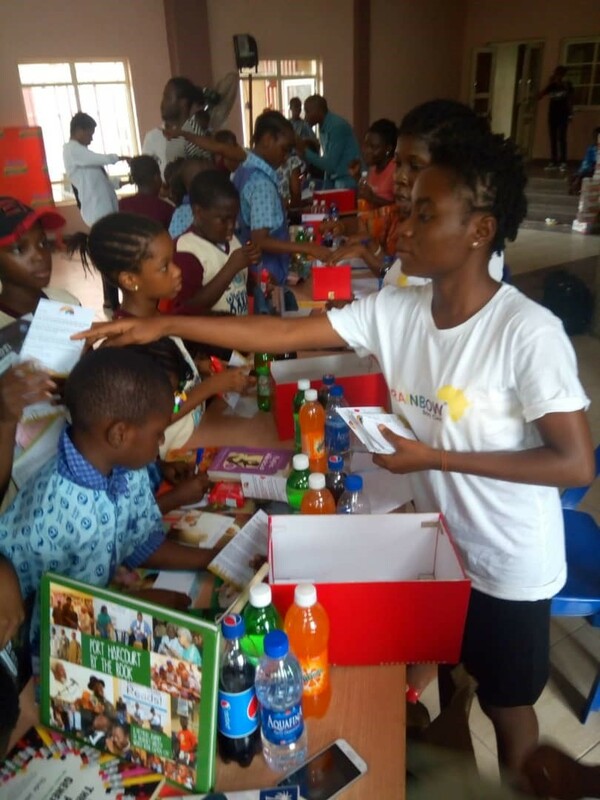 Children from schools in the area came into the hall to visit the different exhibition stands. 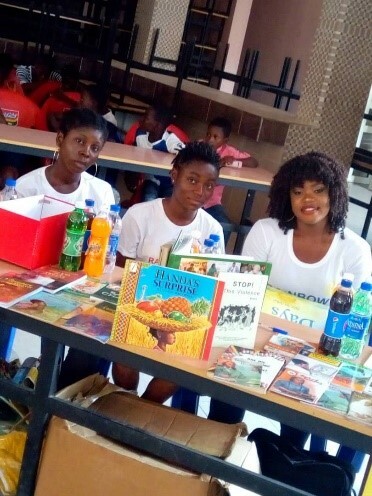 We enjoyed our interaction with the children and gave out books and other reading materials. 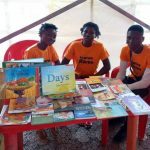 It was fun exchanging ideas about reading and writing with the children.